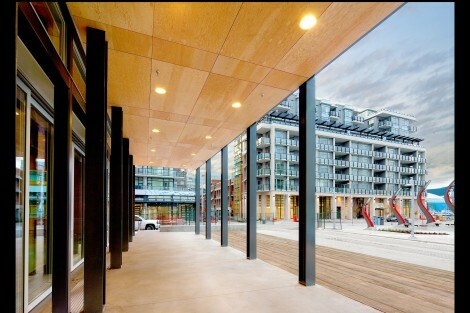 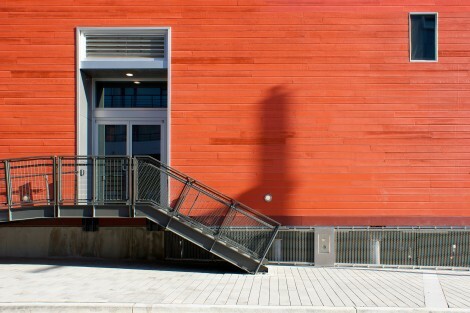 Completed in 2009, the historic Salt Building was dramatically transformed through a fast-track design and construction process to become the centrepiece for the 2010 Vancouver Olympic Games athletes’ village. 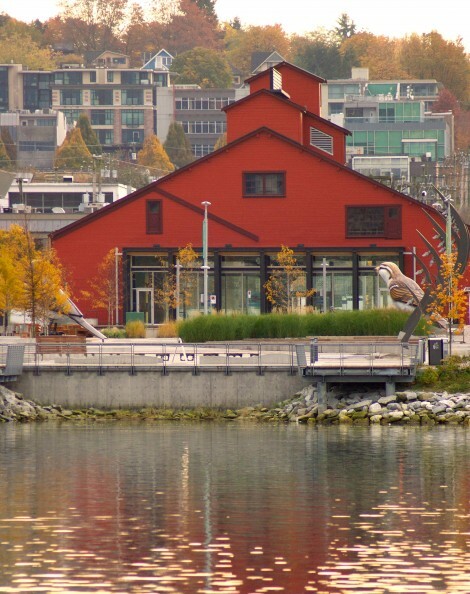 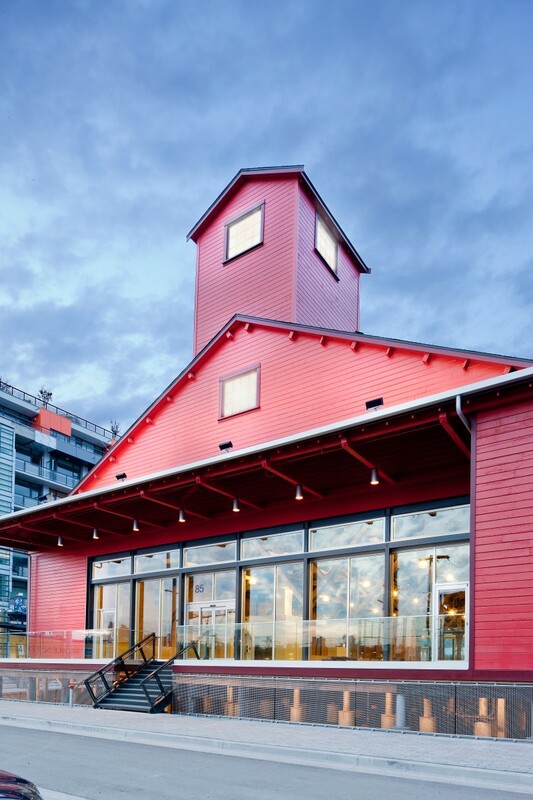 Now part of Vancouver’s Southeast False Creek neighbourhood, the former 1930s heavy timber waterfront structure was originally a refinery for salt shipped from San Francisco. 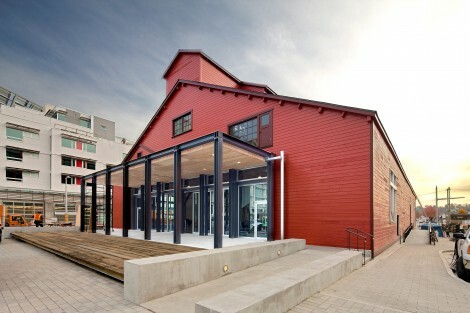 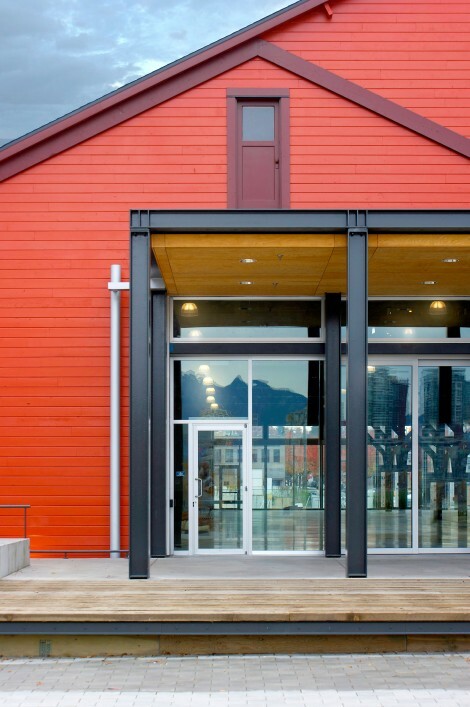 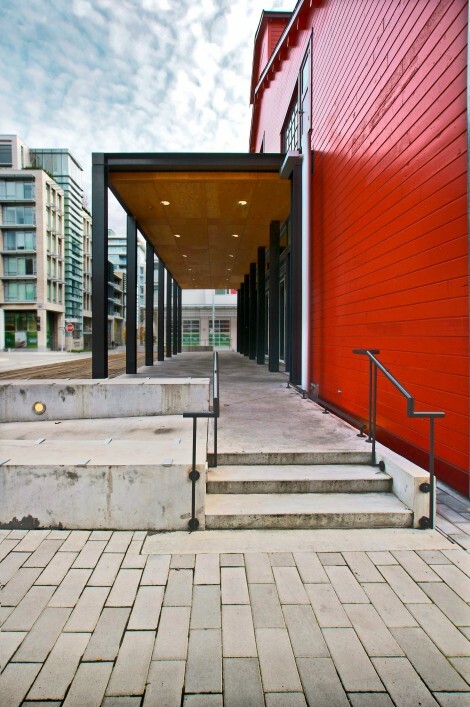 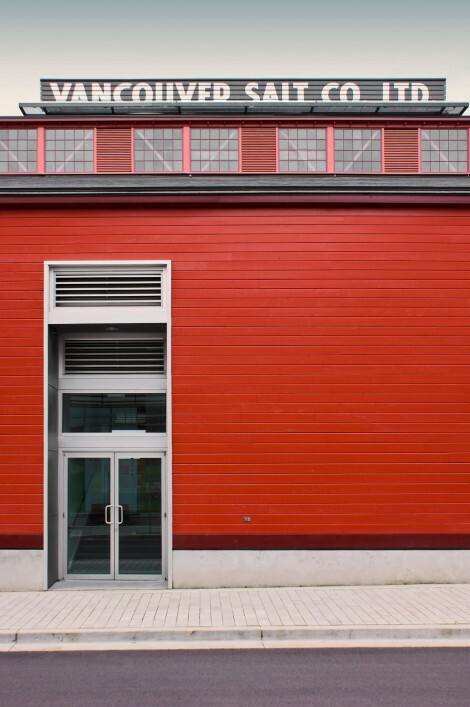 Virtually the entire 1,300 square metre building was restored or rehabilitated: the superstructure was lifted to align with new street levels; 300 galvanized pile extensions were added to existing timber piles; signage that had formerly been atop the building was reconstructed from archival photographs; existing wood windows and louvers were retained, repaired or replicated and new aluminum doors and windows were incorporated to enhance new operational requirements. 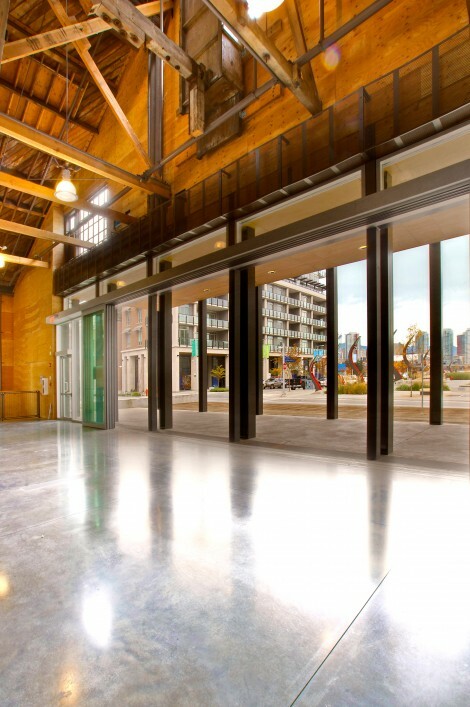 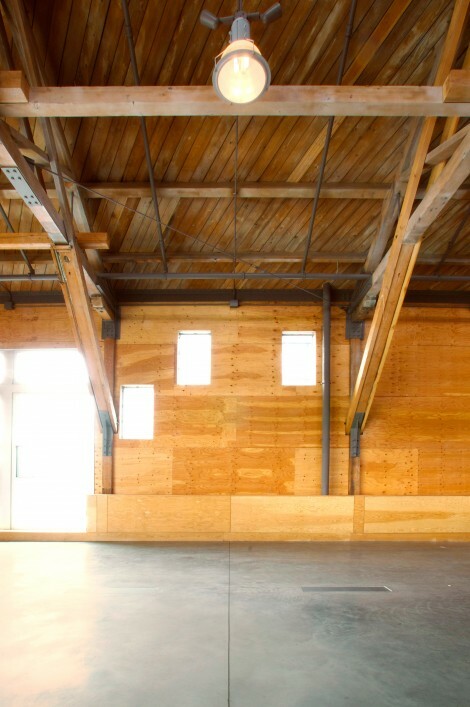 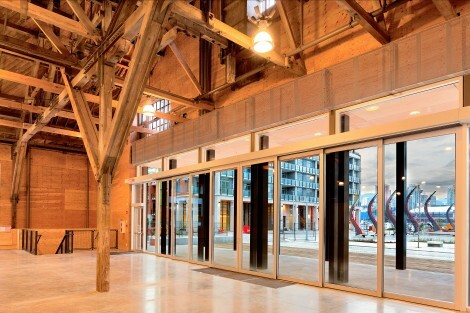 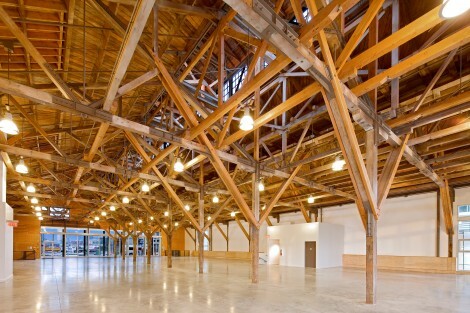 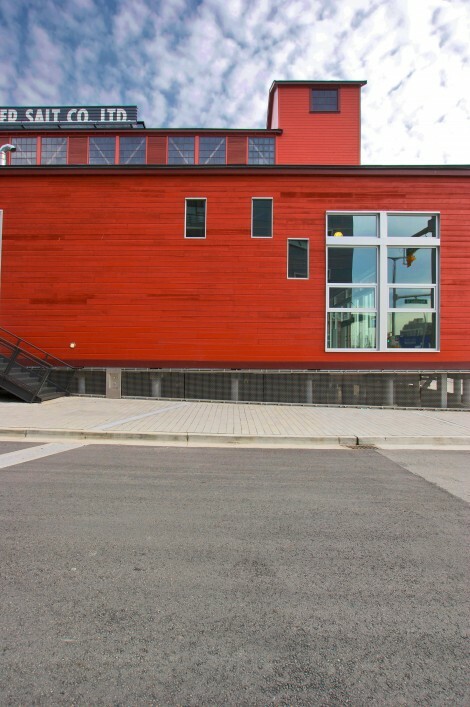 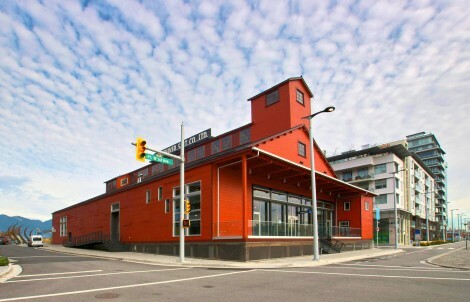 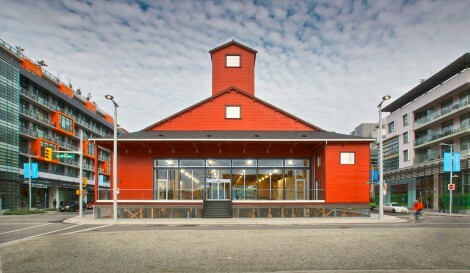 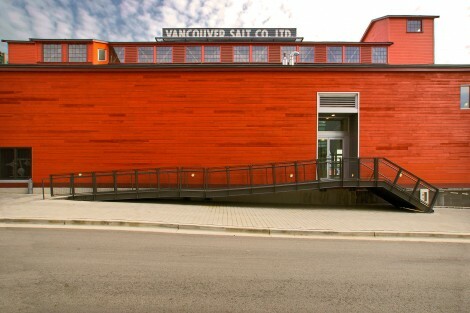 The Salt Building is one of very few heritage projects in Canada to achieve Gold certification under LEED Core & Shell.